16 oz. Transparent. 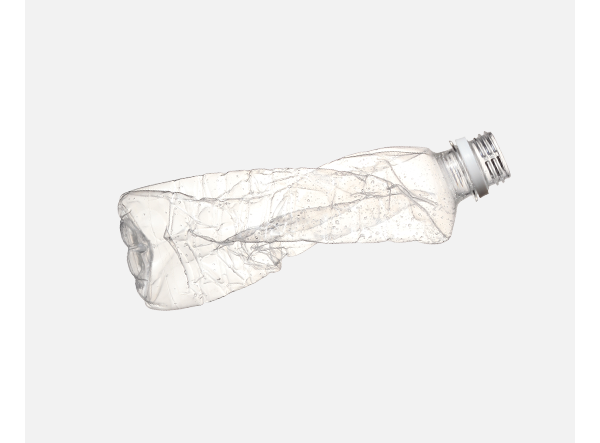 Made of polyethylene terephthalate.